It’s time to pick the metal for your engagement or wedding ring, and you’ve settled on a white metal band. But you’re not sure which white metal is the best choice for you. We’re about to make the decision easier for you by looking at four choices for white metals: silver, white gold, palladium, and platinum. Origin: First mined around 3000 BCE in Turkey, silver has been used to make jewelry for thousands of years. As of 2014, the top five producing countries of silver are Mexico, Peru, China, Australia and Chile. Quality: Sterling silver is a popular choice for jewelry, although it is rarely used for engagement rings or wedding bands. Sterling is an alloy with 925 parts silver and 75 parts copper. A stamp, called a quality mark, will tell you how many parts of silver make up the ring. In the U.S., the marking will typically read 925, .925, or S925. Durability: Silver is soft, can scratch, and takes on an aged appearance. It is not the most durable of metals. Silver is a very affordable metal – especially compared to white gold, platinum, and palladium. It does, however, tarnish over time, which can be removed with silver polish or a polishing cloth. If sterling silver is plated with rhodium, it will be less likely to tarnish. Origin: White gold is made by alloying (mixing) gold with nickel or palladium, copper, and zinc. In the U.S., this metal is typically 14K (583 parts pure gold and 417 parts other metals) or 18K (750 parts pure gold and 250 parts other metals). 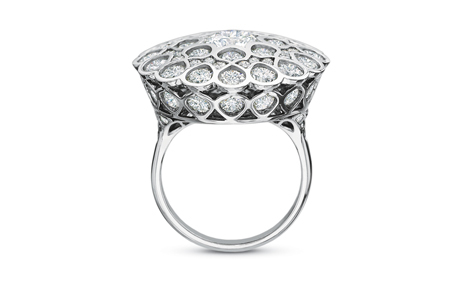 The origin of the first white gold alloy is a matter of debate, though a patent was filed for it in 1913. During World War II, the U.S. government declared platinum a strategic metal that could not be used for civilian applications. Yellow gold became the metal of choice for jewelry and engagement rings, and still remains popular today. 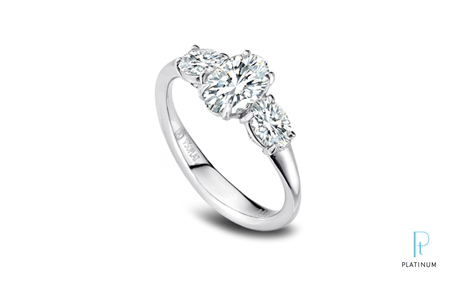 Quality: You can purchase 14K or 18K white gold engagement rings. The quality mark stamped inside the ring will tell you which one it is. Since white gold is often plated with the element rhodium, it can be hard to visually distinguish between 14K and 18K white gold. Durability: Beautiful, durable, and long-wearing, white gold is a popular choice for both engagement rings and wedding bands. It’s corrosion and impact resistant, and has a substantial feel on the finger. Rhodium plating will wear away gradually over time, requiring the ring to be replated occasionally. Also, prongs can be damaged or loosen, so they should be checked periodically and repaired or tightened if needed. People allergic to nickel should avoid white gold alloyed with this metal. 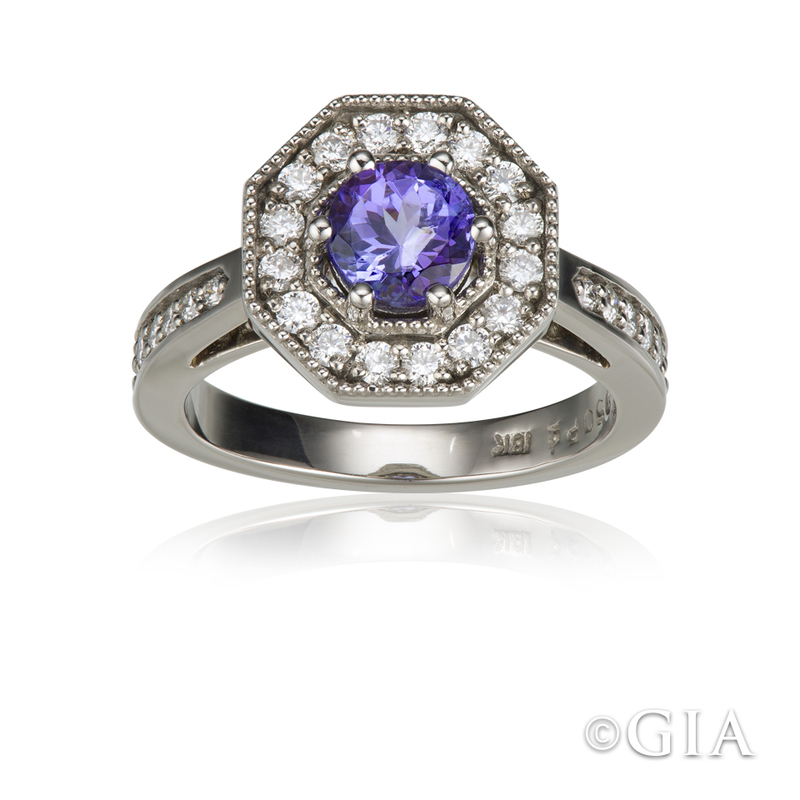 An 18K white gold ring surrounds a tanzanite center stone with a halo of diamonds, designed by GIA alum Michele Loon. 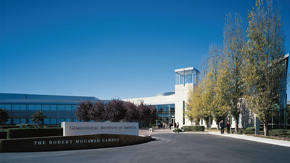 Photo by Kevin Schumacher/GIA, courtesy of Michelle Loon, G.G. Origin: Palladium is another white metal that belongs to the platinum group. William Hyde Wollaston (1776 – 1828) discovered the elements palladium and rhodium in 1803. He named palladium after the asteroid Pallas which in turn was named after Pallas Athena, the Greek goddess of justice and wisdom. South Africa and Russia are the two chief suppliers of palladium. It is a by-product from platinum mining, and is considered a rare metal. Quality: The purity of palladium in the alloy used to make a ring is indicted by a quality mark stamped inside it. Similar to platinum, it is expressed as parts per thousand. Palladium is abbreviated Pd. Durability: Palladium is strong and light. It is also hypo-allergenic and does not tarnish. Origin: Called the “only metal fit for kings,” by King Louis XVI of France, platinum comes with royal approval. South Africa is the major producer of platinum; this white metal is far rarer than gold. Quality: Look for a stamp that says Plat or Pt, the abbreviation of the word platinum. This will be followed by a number describing how many parts per thousand of the alloy is platinum. For example, a stamp may read: Pt950 (950 parts of platinum per thousand). 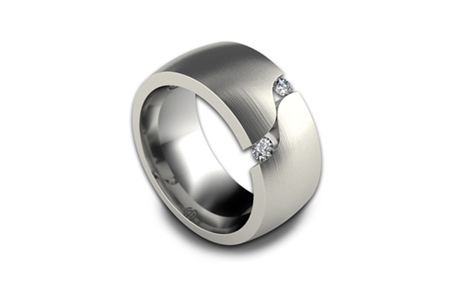 Durability: Platinum is denser and stronger than gold, so it is an excellent choice for jewelry. Because platinum is strong and less brittle than gold alloy, platinum prongs are less likely to break so it is ideal for setting diamonds. Some of the world’s most famous gems, like the Hope Diamond, are set in it. It is an excellent choice for delicate design work, makes for sturdy prongs, and is hypo-allergenic. Now that you’ve completed your crash course on precious white metals, get ready to shop for the white metal engagement ring or wedding band that complements the diamond you’ve picked. 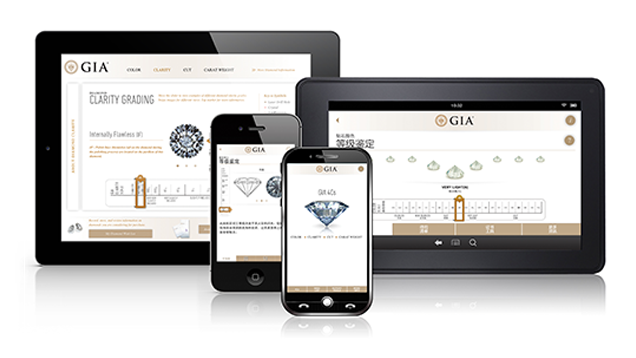 And if you’re still looking for a diamond, you might find this diamond buying guide helpful. Main image courtesy of GIA alum Jason Dow.